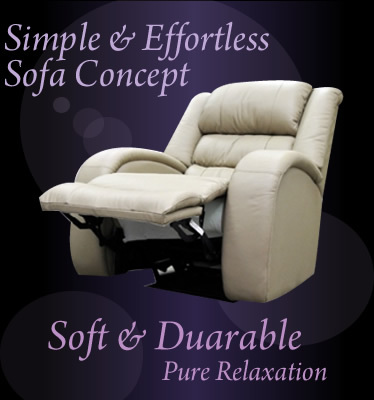 Sofa Manufacturers Malaysia, Leather Sofa Furniture Suppliers Malaysia, Johor Bahru (JB) ~ Splendid Direction Sdn. Bhd. Splendid is currently occupying 3 units of terrace factories, namely No.25, 27 & 29, Jalan Mutiara Emas 7/2, Taman Mount Austin, 81100 Johor Bahru, Johor West Malaysia.